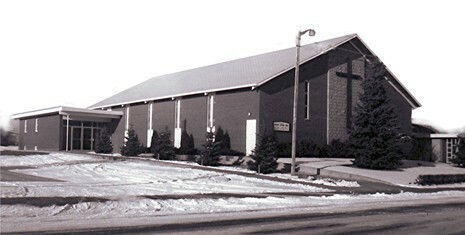 Coaldale MB Church, 1971-present. Source: Church website. current 08:32, 3 March 2014 465 × 235 (35 KB) RichardThiessen (talk | contribs) Coaldale MB Church, 1971-present. Source: Church website. This page was last modified on 3 March 2014, at 08:32.